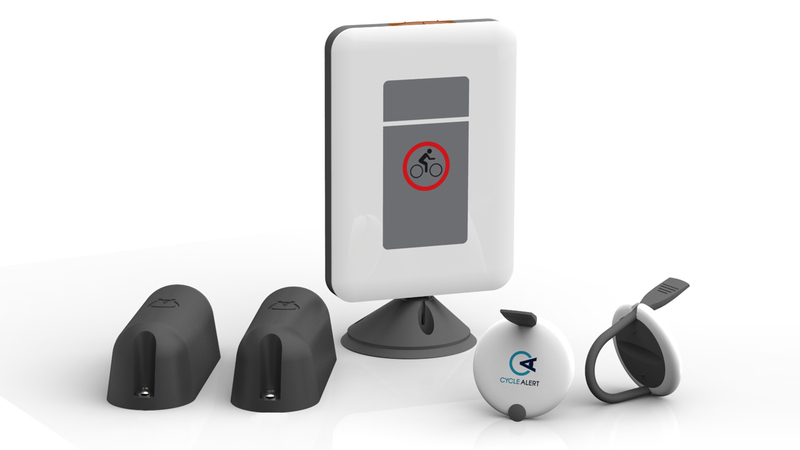 Aiming to reduce the number of hits and near-misses between cyclists and large vehicle drivers, the Cycle Alert system consists of a rider RFID tag, vehicle-mounted sensors, and an in-cab driver alert screen. When a Cycle Alert-equipped rider approaches a vehicle’s blind spots, the driver is alerted audibly and visibly of their presence. Not just for cyclists, Cycle Alert’s technology could potentially be applied to the construction and other heavy industries, equipping workers’ helmets or uniforms with tags that could reduce the liklihood of being run down at work. The company also suggests permanent mounting on hire bikes (such as London’s Boris Bikes) as an ideal application, helping to keep less-experienced riders out of harm’s way. Cycle Alert’s inception occurred after Founder, Robert Cooper heard a radio interview with a HGV driver, following a collision with a cyclist that resulted in his death. 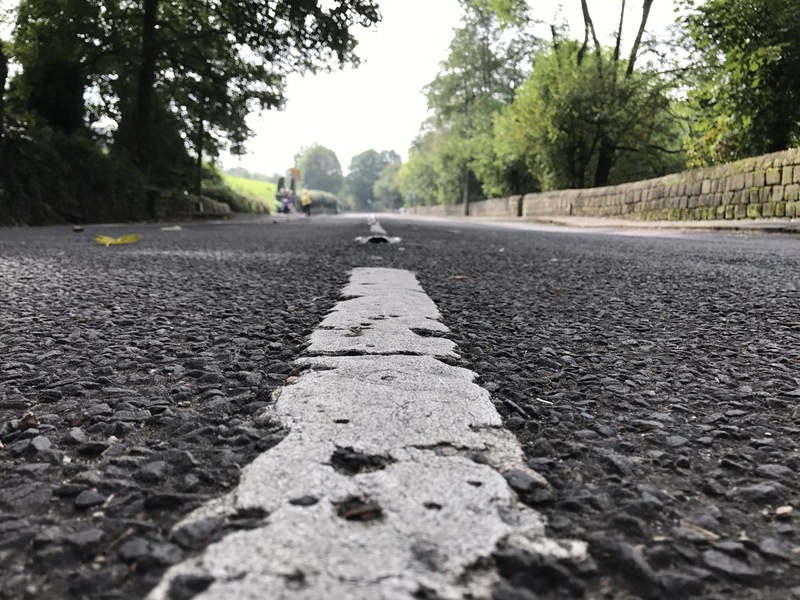 He spoke to Co-Founder, Peter Le Masurier and It struck us that not one but two families are left broken in the aftermath of a cycling tragedy: that of the cyclist and the driver whose trauma at hitting a cyclist is devastating and irreparable. They thought there must surely be technology issued on large vehicles to be able to detect cyclists. 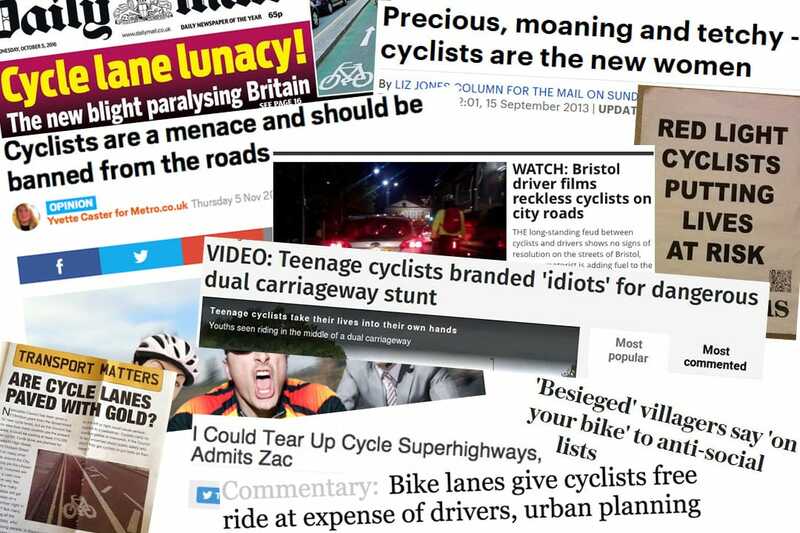 We set about researching for an answer, but it didn’t exist: our findings showed that there was nothing on the market that was designed and built to detect cyclists and certainly nothing cyclist–specific. Compelled to combat the issues of road safety and awareness, they began laying the foundations of what would become Cycle Alert. Robert and Peter felt that their knowledge of technology as well as an understanding of the challenges HGV drivers face when sharing the road with cyclists gave them the perfect credentials to create a cycle detection system. All in all, Cycle Alert seems like a reasonable step to easing HGV-cyclist tension and reducing the liklihood of cyclist injury (or worse). 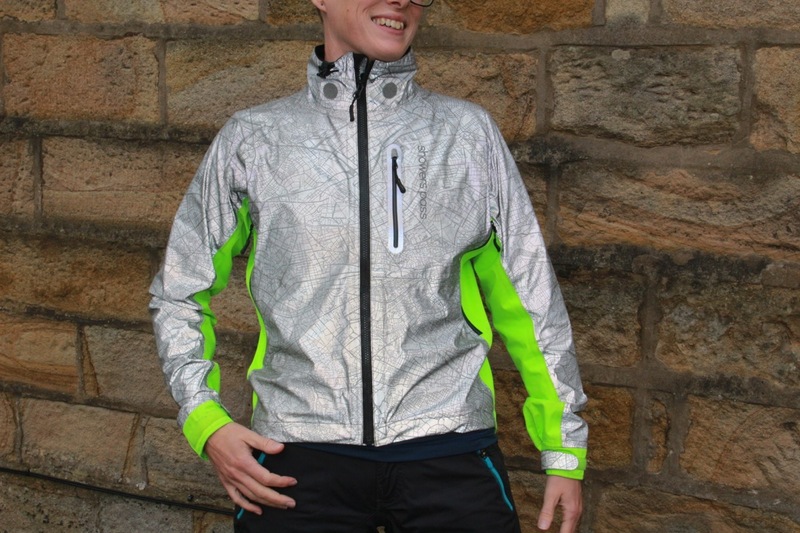 It’s not titanium or carbon fibre, but it could easily make more of a difference than anything made of either. Learn more at cyclealert.com. 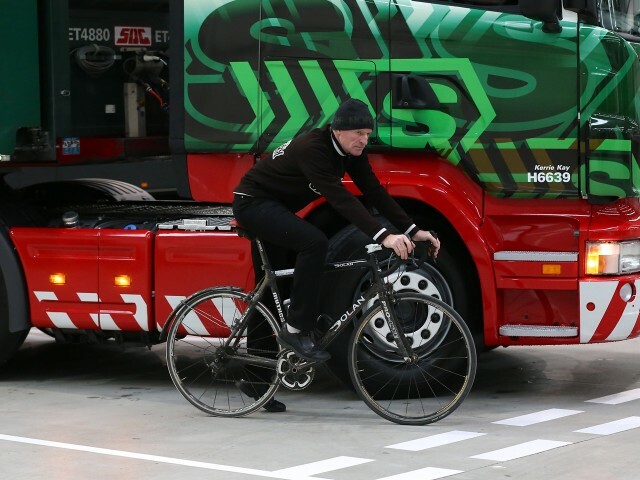 Utterly pointless, no haulier will pay for the sensors and no cyclist will buy the tags. and how long would it be until a judge ruled that the cyclist was at fault because he didn’t have a tag fitted, no matter who was actually to blame for an incident? As ever, better riding and driving standards, and better provision of physical spaces to ride/drive/share are the ONLY way to resolve these challenges. 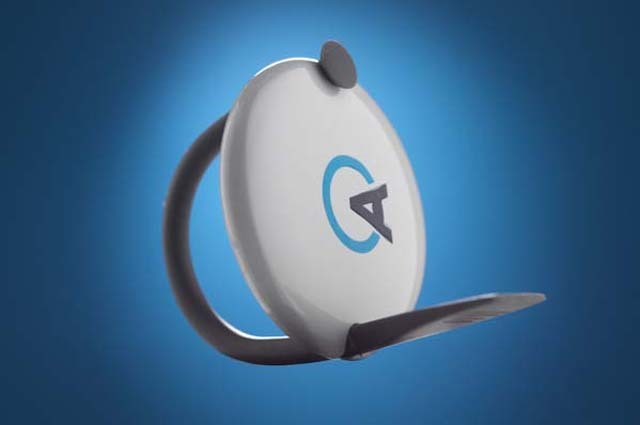 You’d have to be pretty bloody close for an RFID tag to work in the first place – it sounds like an “everything else has failed” type option to me, and something else to distract the driver. The big problem with this, therefore, is that not all cyclists will buy the tags but some will. So what you’ll have is HGV drivers getting used to hearing the beeps, start to rely on the technology (not carelessly or maliciously, just become conditioned to it as I do with my reverse parking sensors) and stop using their basic observation skills even though some/most of the cyclists around them don’t have the tags. Let alone what happens if for some reason the kit fails or the batteries run out early. They have this on the buses around York Uni. I think that ultimately it’s a dangerous system for the exact reasons brooess makes (and I’ve made those points to those involved). even if they gave on to every student on a bike, there would still be plenty of local riders without one, so what’s the point? The system will only tell the driver when a bike with the tag fitted is near. What use is that? They’re still have to look. The biggest danger, in fact, is when there are a significant number of bikes with the tags, then you get drivers becoming complacent as the alert “always” beeps when there’s a cyclist there, except that time when there was a bike without a tag. I can sort of see a use for it in closed environments, in a “where your hard hat and tag or lose your job” way. On real world roads it’s a disaster waiting to happen.